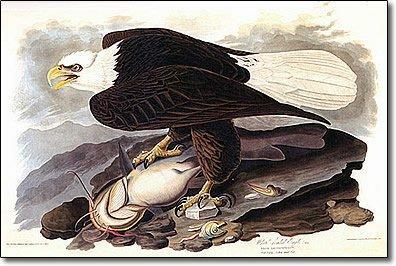 Original hand colored lithographs from the first American edition of Audubon’s monumental work The Birds of America. These rare plates come from the only American edition produced under John James Audubon’s personal supervision. Issued between the years 1840-1844 by Audubon in cooperation with the lithographer J.T. Bowen of Philadelphia, these are the most desirable and truly collectible of all the Audubon octavos. We have chosen our plates carefully, focusing on birds seen in Michigan, and especially looking for the finest quality and best preserved examples of this increasingly scarce work.